With our large workshop and 24/7 call out service - if it’s electrical, we will fix it! We are Welder repair experts, and can specialise in: Welder torch repairs. BOC Magmate, MMA, Smootharc welders. Cigweld repairs, Millar Weldwell, Wia welder repairs. 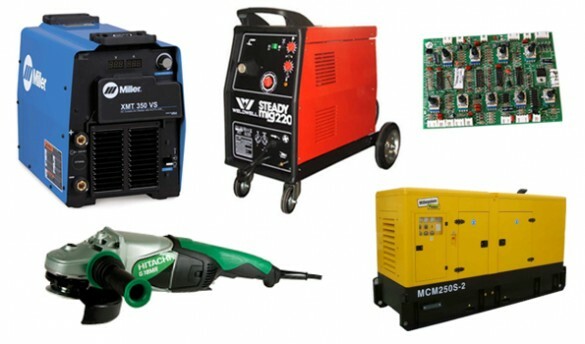 Jasic, Inverter welder repairs, Caddy welder repairs, Suitcase welder repairs, Kemppi welder repairs. We are Euroquip welder repair specialists, based in Whangarei, Northland. Service and repair of all power tools.